384 pages | 15 B/W Illus. This book examines the politics of military families in relation to the tensions between the state, military organization, and private life. What are the key issues in the three-party dynamics? What tensions exist in these dynamics? How do actors seek to arrive at a balance? What initiatives for change are made? 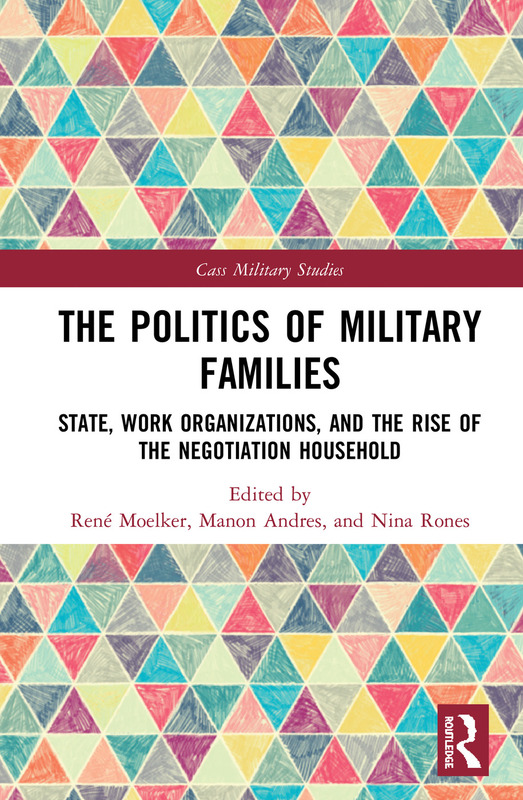 With contributions from international scholars, who examine the workings of politics in military families at all three levels, the book argues that members within military families deal with shifting power balances and these are impacted by demands from organizations and the state. This book will be of much interest to students of military studies, sociology, organisational studies and politics. René Moelker is an Associate Professor of Sociology at the Netherlands Defence Academy. Manon Andres is an Assistant Professor with the Netherlands Defence Academy. Nina Rones is a Senior Researcher at the Norwegian Defence Research Establishment.